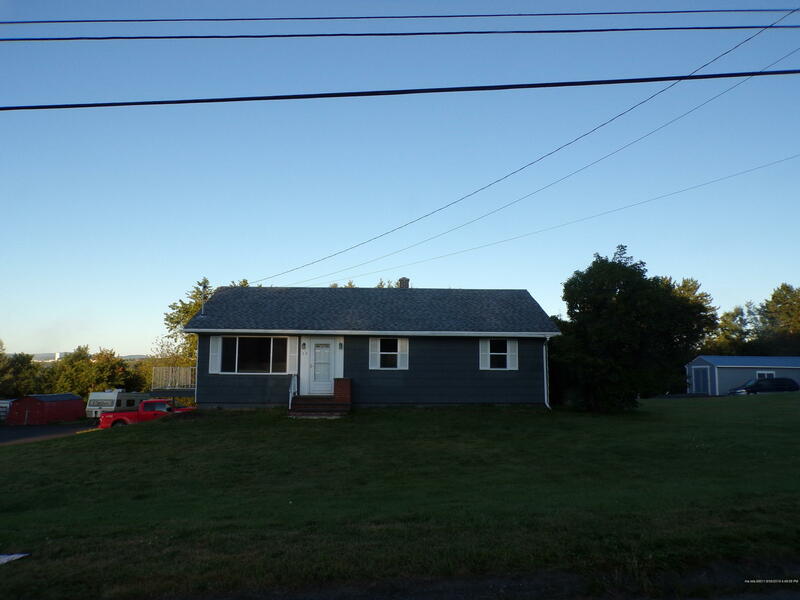 Over 1/3 acre of land with 3 bedrooms and many updates. Energy saving Buderus boiler, beautiful hardwood floors and new carpet in kitchen and bathroom. Finished basement, south facing deck, and priced and sized right for the first time home buyer. Yard features privacy, crab apple trees, lilacs and a utility building for equipment and extra storage. Drive your car into the garage and walk into your home. Close to town and shopping. 500 gallons of oil per year should keep you toasty.